Certain E3 Leaks Really Bum Me Out | Nerd Much? 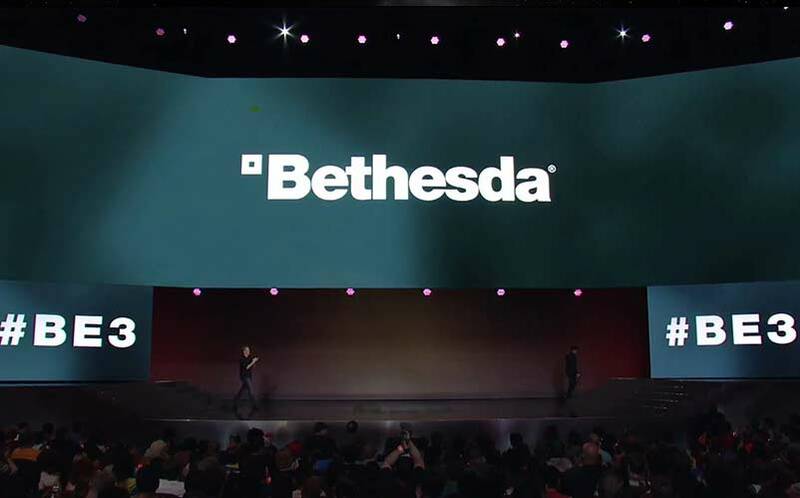 This morning, we’re waking up to some news regarding Bethesda’s conference, specifically detailing what the publisher will be showing at their upcoming E3 conference. 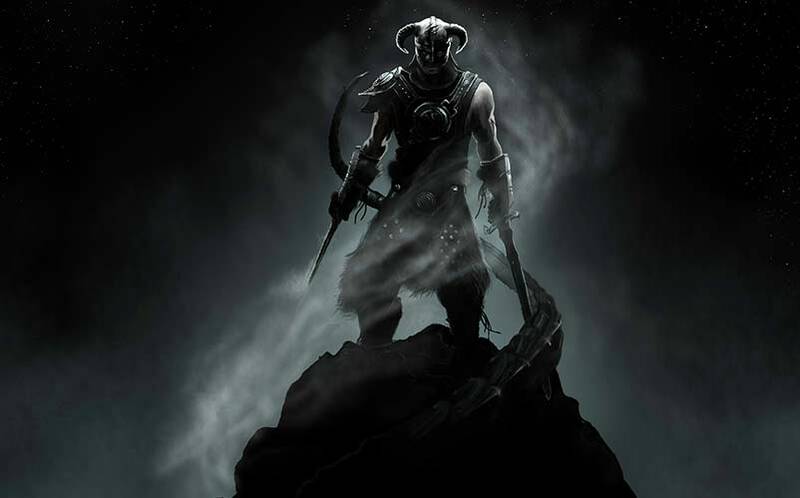 Thanks to a NeoGAF member, a certain frequent leaker, we now know that Bethesda is planning a PlayStation 4 and Xbox One remaster of The Elder Scrolls 5: Skyrim, and the company is planning to announce The Evil Within 2, Wolfenstein 2, and a new Prey 2 during their conference on Sunday. I want to just take a minutes to note why a couple of those leaks bother me. We fully expected an Evil Within 2 and something to do with Wolfenstein to appear at E3 2016, so there’s not much of a surprise there. But, what we weren’t expecting was a Skyrim Remastered or Prey 2 — two potentially huge announcements that Bethesda has now had taken away from them. Now, let’s give it some perspective, shall we? 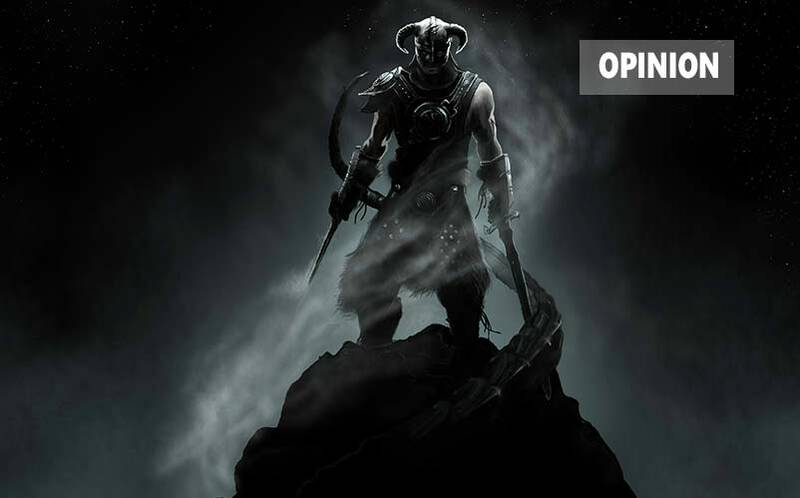 Let’s place ourselves in Bethesda’s shoes. Last year’s Bethesda E3 conference was possibly the best in show, as they announced Fallout 4, released some DOOM footage, and other details. They’ve been undoubtedly working hard on their E3 2016 presentation for the past few months to try and find a way to top last year’s outing, dotting their i’s and crossing their t’s to make sure that every detail is presented in the most exciting way possible. What do you do when your announcements have been taken away from you? I look at game publishers as parents, sometimes, typically during E3 and any other conference. Generally speaking, many gamers compare the E3 week to Christmas — it’s part of the reason we all say “happy E3” during the week. As a parent, one of the biggest joys during Christmas is giving your kids that toy that they want in a nicely wrapped present under the tree, and watching them unwrap that present with wonder before throwing their hands up in the air with excitement when they realize it’s the toy they’ve wanted all year. Now, with these E3 leaks, it’s as if someone wrote your children an email before Christmas to tell them what they’ve received, so that when they go to open their presents, they’re not as excited. Or, better yet, it’s like your children snuck into your closet, got their grubby little hands all over all of the gifts you were hiding in there. Sure, there’s still a little bit of wonderment there, and mommy and daddy Bethesda could still inject some excitement and newness into their presentation. However, our response to their upcoming E3 conference isn’t going to be as filled with excitement if they just go up on stage and announce these titles. Let’s not forget that the Bethesda team has made this presentation a top priority over the past few months, and when the announcement portion of the conference is taken away from them, they’ve basically spent the past few months without getting to receive the payoff they’ve earned — they’re not going to get to see the smiling faces as we unwrap their gifts under the tree. I realize it’s just “one of those things” in the gaming community that’s never going to go away, and I’m typically just as excited about leaks as the next guy (we’ve covered numerous leaks here at Nerd Much). But, it’s these types of big game announcements being spoiled that really bum me out. 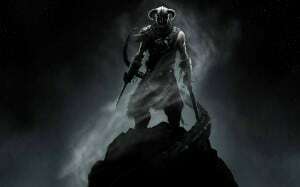 Do these types of E3 leaks bother you as well? Am I crazy? Sound off in the comments below and let me know what you’re thinking.